It’s one of those neat ComicList weeks where all kinds of interesting comics from throughout the space-time continuum are due to land. 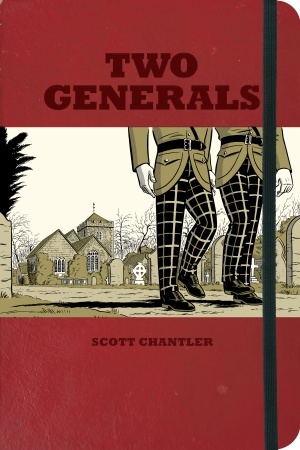 I was a huge fan of Scott Chantler’s Northwest Passage (Oni Press), so it would stand to reason that I should pick up a copy of his Two Generals (McClelland and Stewart), which promises “poignant graphic memoir that tells the story of World War II from an Everyman’s perspective.” I’m not a history buff, per se, but Chantler is phenomenally talented. 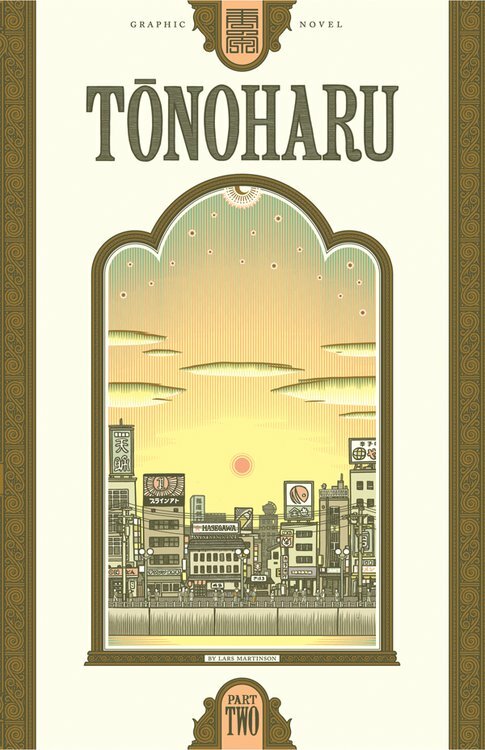 The first volume of Lars Martinson’s Tōnoharu (Top Shelf) was very intriguing, so I’m looking forward to Martinson’s second look at a fish out of water teaching English in rural Japan. 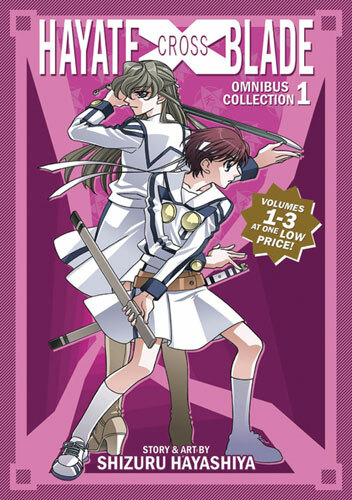 Erica (Okazu) Friedman is crazy about Hayate X Blade (Seven Seas), written and illustrated by Shizuru Hayashiya, and that’s reason enough to seriously consider the purchase of the first omnibus collection of the series. 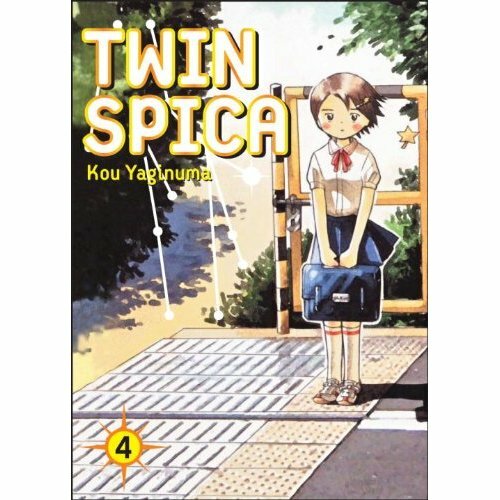 And I am crazy about Kou Yaginuma’s Twin Spica (Vertical), and I would never consider delaying in the purchase of the fourth volume. 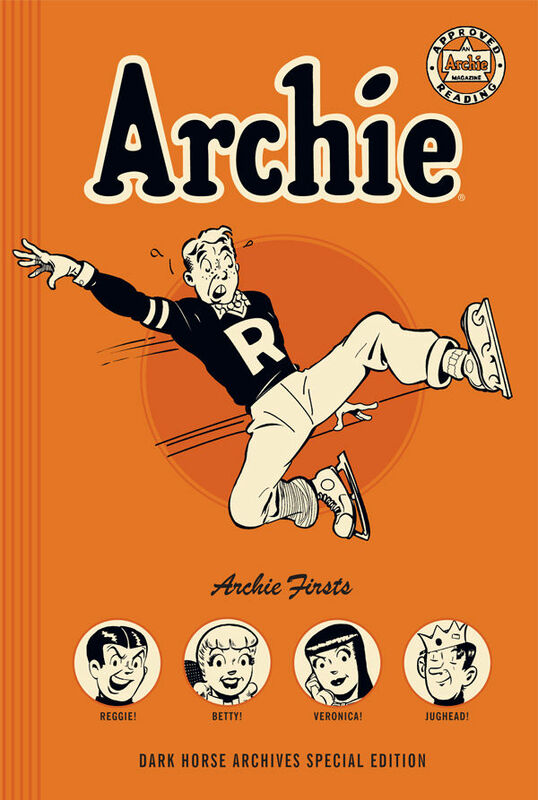 This is easily one of the great series debuts of 2010. You are currently browsing the The Manga Curmudgeon blog archives for the day Tuesday, November 9th, 2010.